Students who enter the festival choose to enrol in a class, which is sorted by age, instrument, or playing level. Once the Festival organizers have received all the participants, they schedule the classes to perform in short concerts at various times throughout the day. (Yes, you may have to miss school to participate – but its more fun than a dentist appointment 🙂 ) After each class performs, the adjudicating teacher will them give each performer comments related to their performance, identifying strengths and challenges. Sometimes these comments are verbal, sometimes they take the form of a short lesson. It depends on the adjudicator. The adjudicators are very fine artist teachers who are brought in from out of town. For the 2018 Festival, we will get to perform for the famous Canadian clarinetist James Campbell. This is a wonderful opportunity to get feedback from an excellent musician. If you want to participate in the Festival, check with your teacher first to see what piece you should prepare to play if it is appropriate for you to participate. Then you go to the Festival website to register on-line or print out the registration form to mail (or scan and e-mail): http://www.edmontonkiwanis.com/musicfest/registration.html#regforms There are links on this site to pay your entry fees as well. There are other classes for concertos, sonatas, and modern music, as well as special scholarship classes. Consult with your teacher to find out more possibilities. 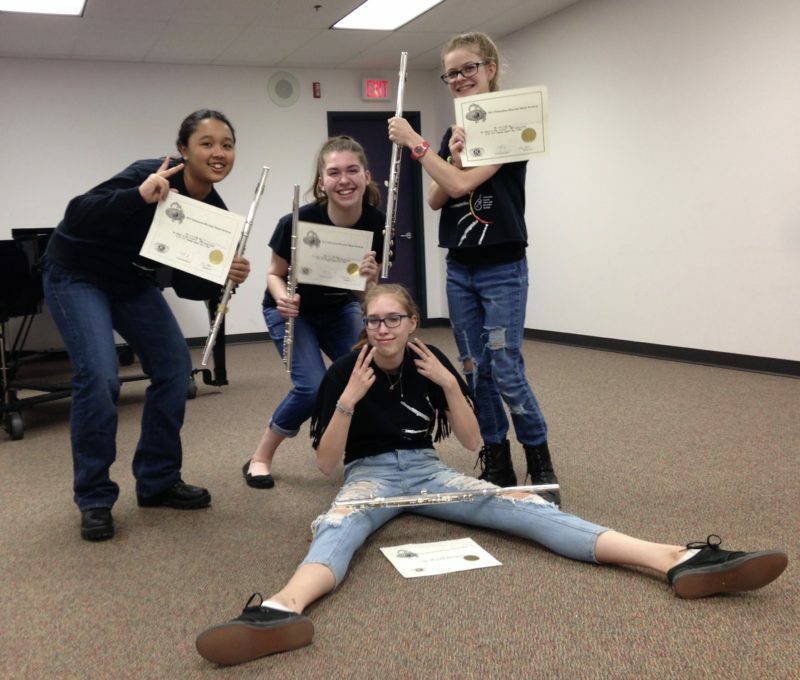 Your group may also participate in a chamber music class. The grade standards are not the grade you are in at school! 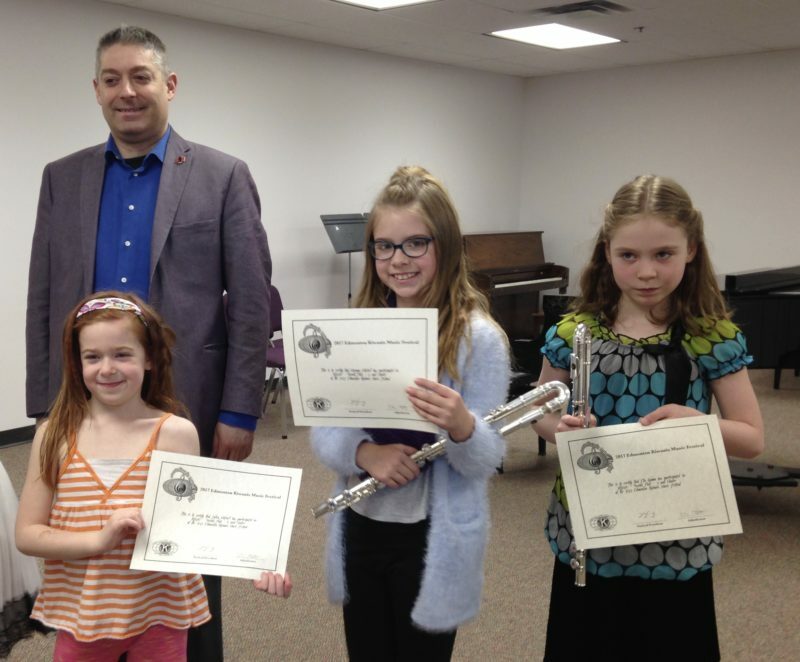 They represent the grade level of your chosen piece according to the Royal Conservatory of Music syllabus. Check with your teacher to find out what the grade of your piece is.